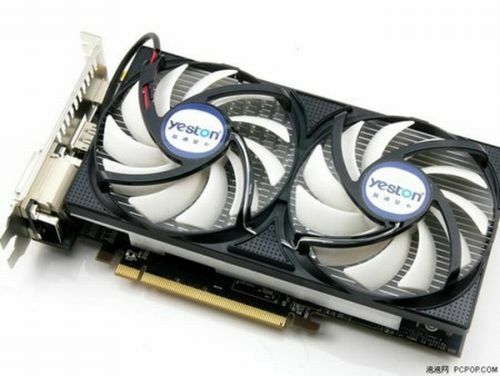 Yeston (China-based graphics cards maker) is preparing a dual-GPU graphics card: a Radeon HD 5770 X2. This card is based on two Juniper GPUs and will use the Lucid Hydra chipset to distribute the graphics workload across both GPUs. so Lucid Hydra Chipset already intregated with vga card,,,???? Since they went into such trouble, why on earth didn’t they just use a PLX or NF 200 and be done with it? Radeon drivers are getting better and better no need for that bridge filter anymore.